I first visited this post in 2009 but forgot my camera so I re-visited it and 5 others yesterday. Whitehead Post closed in 1968, it is clearly visible on Google Street View and has one of the best views of any Post in the country. 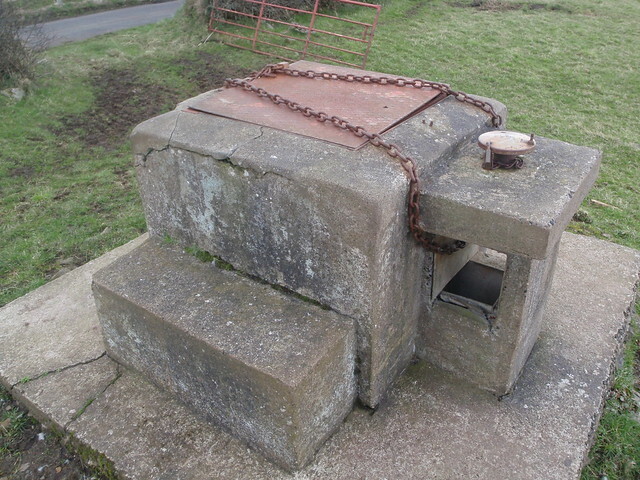 The farmer has locked the post with a tiny padlock and huge chain, probably got that bit the wrong way round. 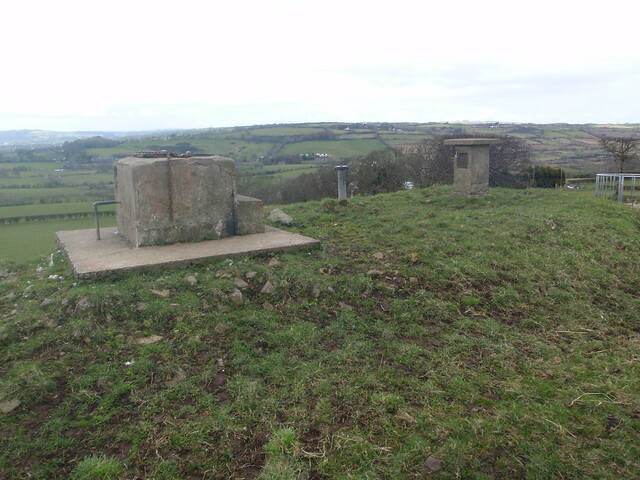 I met another farmer on my way back to the car and he told me that local kids had used it for years for drinking in and it was a total mess below ground, hence the reason it was locked. Last edited by Krypton; 13-06-2011 at 07:51 AM. Reason: Fixed proken pictures. Shame, would still like to see down though.